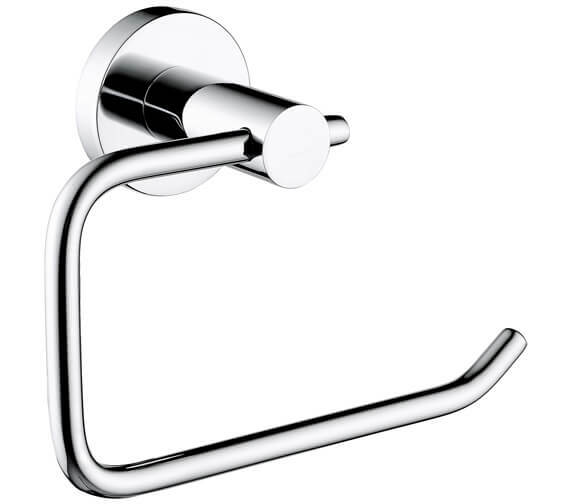 Bristan Chrome Toilet Roll Holder is built with your need to have a bathroom that spells convenience. So you can bring both style and function to your space with this unit that is made from best quality metal to last you for many years to come. It is given a coat of fabulous chrome to protect it against rust and scratches. 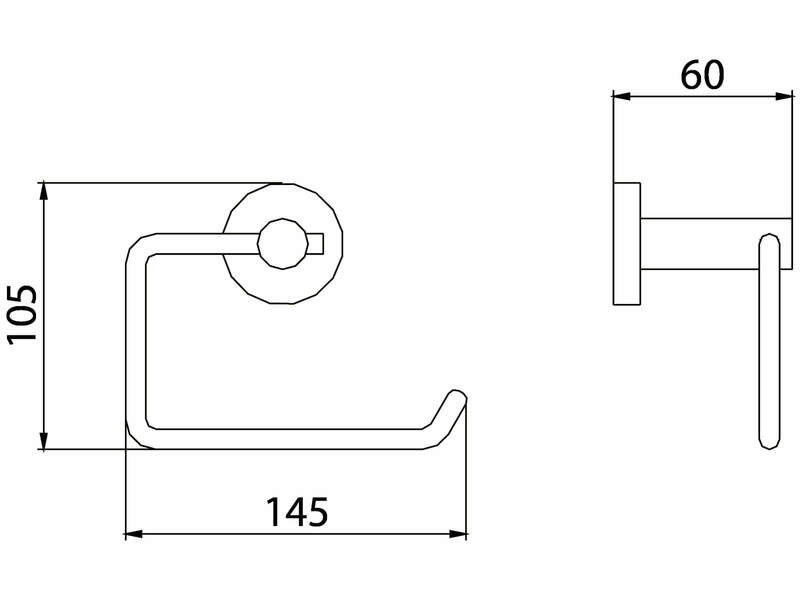 It features a hook-like front design to hold the toilet roll in place. It consists of clean straight lines that give the interiors a cool, clean appearance ideal for modern bathrooms.